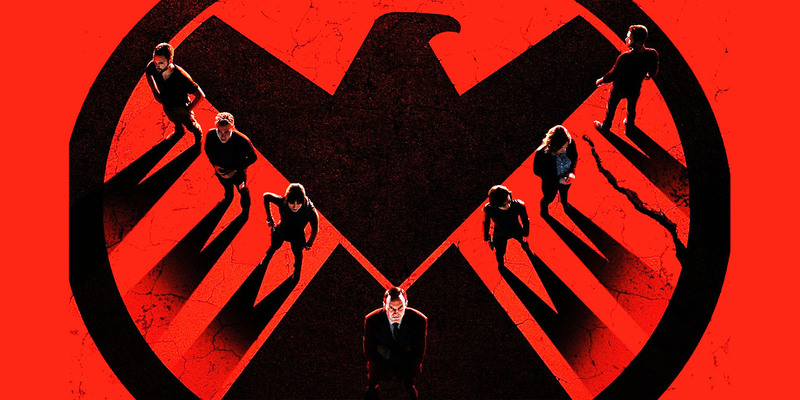 Agents of S.H.I.E.L.D season 3 over-promised but under-delivered, that’s the overall verdict of Marvel fans. It was supposed to be based on popular comic series “Secret Warriors” but fell short of embracing it fully. The script weaved elements of ancient history, iconography, anthropology, science all rolled into one. Finally, the genesis of H.Y.D.R.A was revealed with insane twists and turns tumbling from all sides. It was created with a sole purpose to engineer return of its founder who was the first inhuman to have ever walked on earth, he was destined to rule but banished to another planet through a portal. For thousands of years, different heads of H.Y.D.R.A from Red Skull to Baron Von Strucker tried to send men to bring him back but failed in their mission. Rosaline was hired by Gideon’s company when he was consulting on NASA projects in 2001. Gideon Malick was an advisor to White House and handled the Science division of ATCU where he is building an army to bring H.Y.D.R.A’s leader back and he did succeed. The former Agent Ward was possessed by a demon known as Hive, created in a lab to physically embody all of Hydra’s ideals. It is the amalgamation of all beings who have been sacrificed in the pursuit of bringing the beast back through a portal. He had the power to sway In-humans to his cause without their will, he influenced Daisy which pushed Coulson to the edge and he put together an elite team of secret warriors to take on the Hydra-God, finally Lincoln sacrificed himself to kill Hive. There is a lot of anticipation and excitement for the next season, and the reason is that the popular comic-book character Ghostrider may appear in season 4. At the San-Diego Comic-Con, a tram was showcased which had a flaming chain, fans perceived it as a cue for Johnny Blaze’s tease. It could be a reference to Hellfire, but chances are bright as Marvel needs a potential game-changer to generate buzz among fans. Also, TVLine is reporting one of the Latino brothers cast is described as “always the most dangerous person in the room” and the other is “paralysed in a wheelchair” who maybe be Ghostrider. Well….let’s wait and see. CHEERS! “Some Lies Can’t Be Undone”: What to Expect From Suits Season 6?